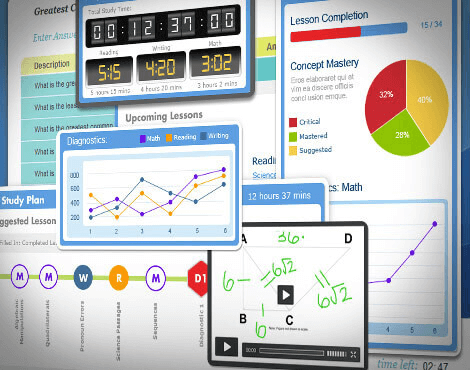 Our innovative Online Resource Center gives students every possible advantage when studying for the SAT. Comprehensive lessons and explanations cover every concept in detail, and interactive drills and games help you perfect your skills. For over 25 years, TestMasters has helped hundreds of thousands of students achieve amazing score increases on standardized tests. All of our SAT instructors have scored in the 99th percentile on an officially administered SAT and have a deep understanding of the test. They go above and beyond to teach you everything you need to perform your best of test day. Our SAT courses provide students with every former SAT question currently available. Intensive lessons and assignments help you to understand every subject tested and the way the SAT tests them. 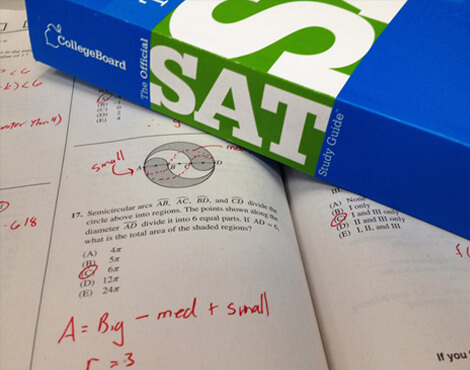 SAT is a registered trademark of The College Board. The College Board is not affiliated with TestMasters.